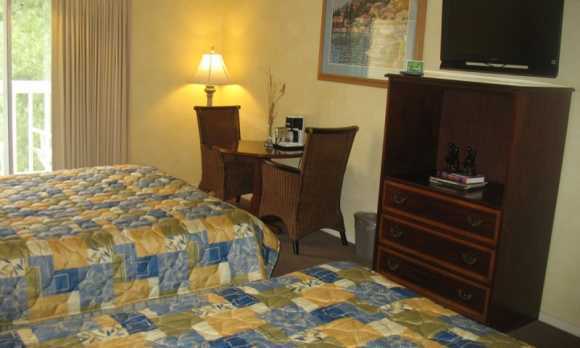 A great getaway for everyone, including your pets! 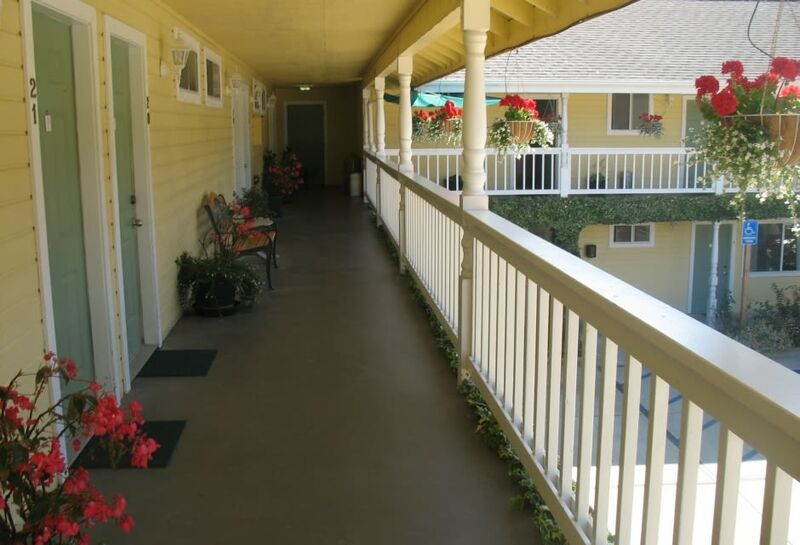 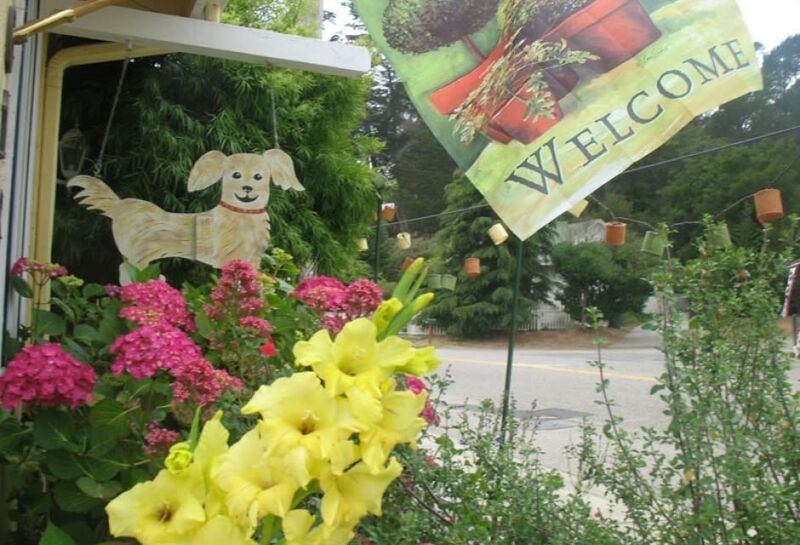 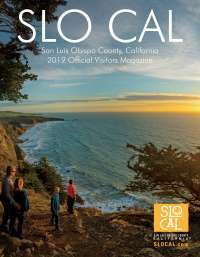 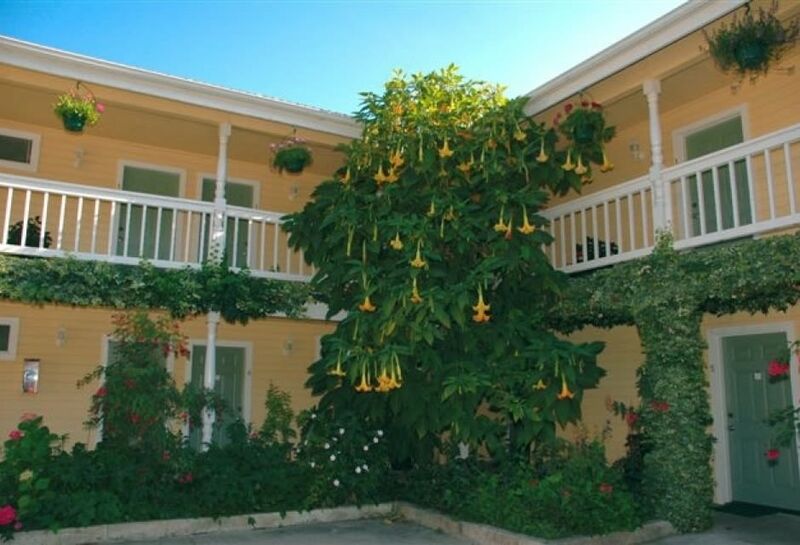 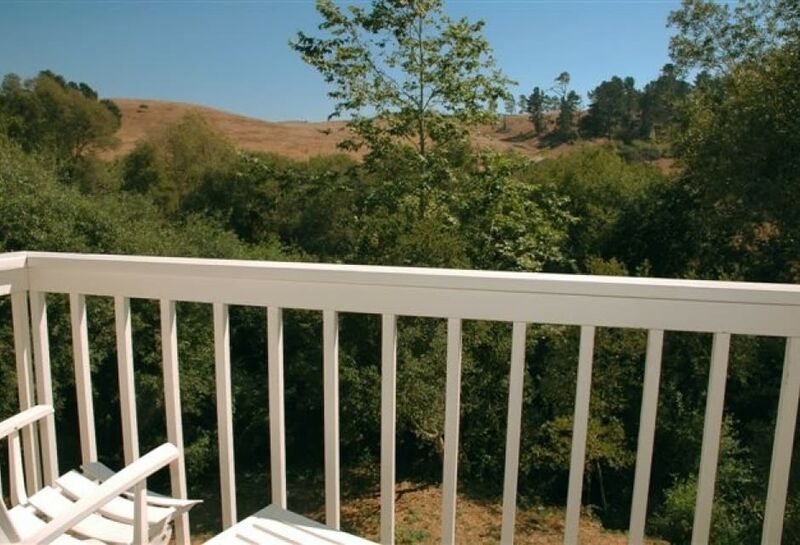 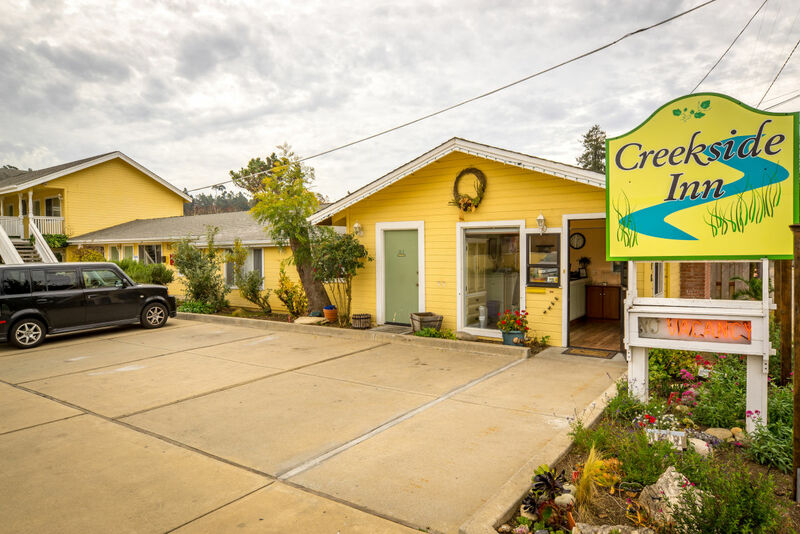 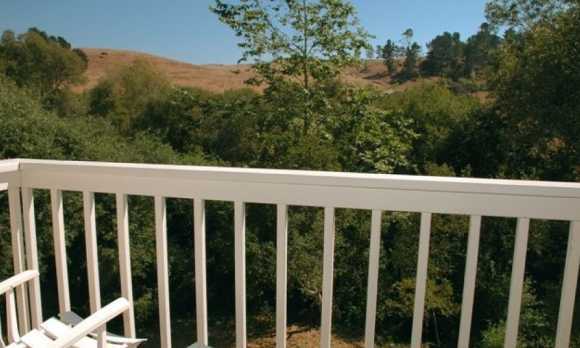 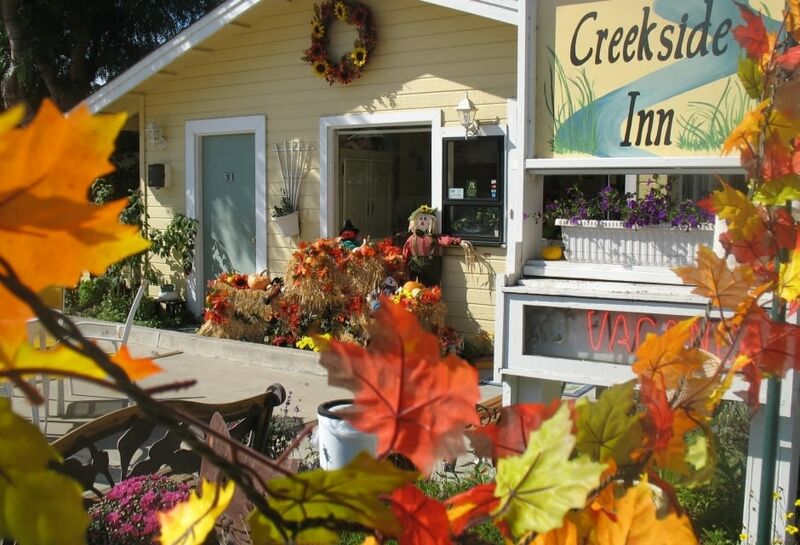 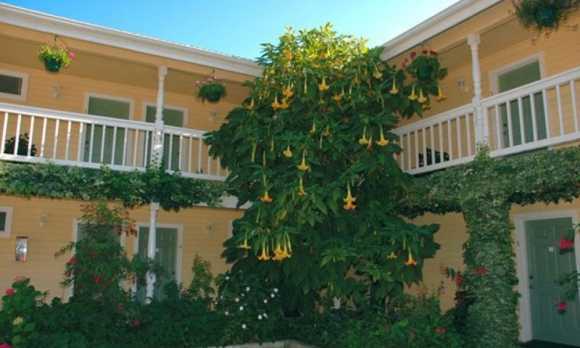 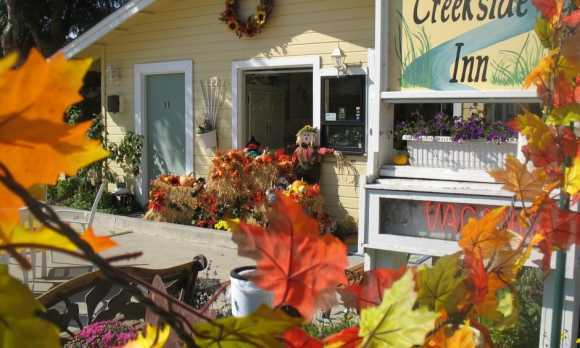 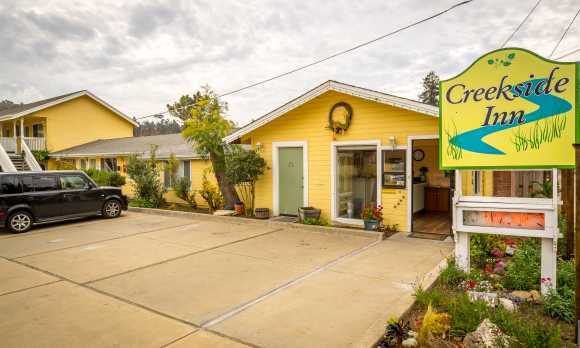 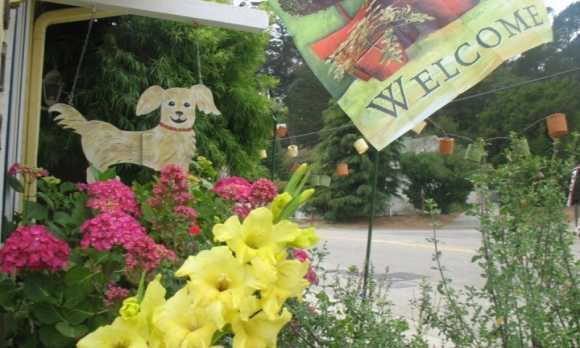 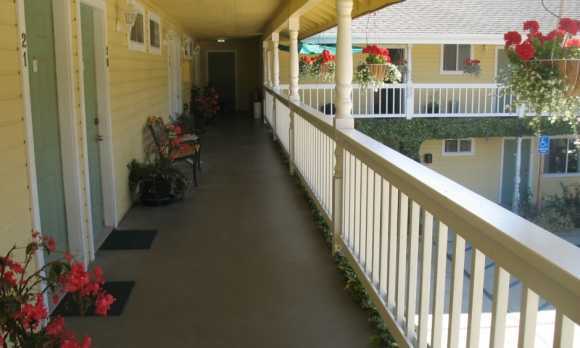 Located in the quaint village of Cambria, you will enjoy warm and friendly hospitality at a very reasonable rate. 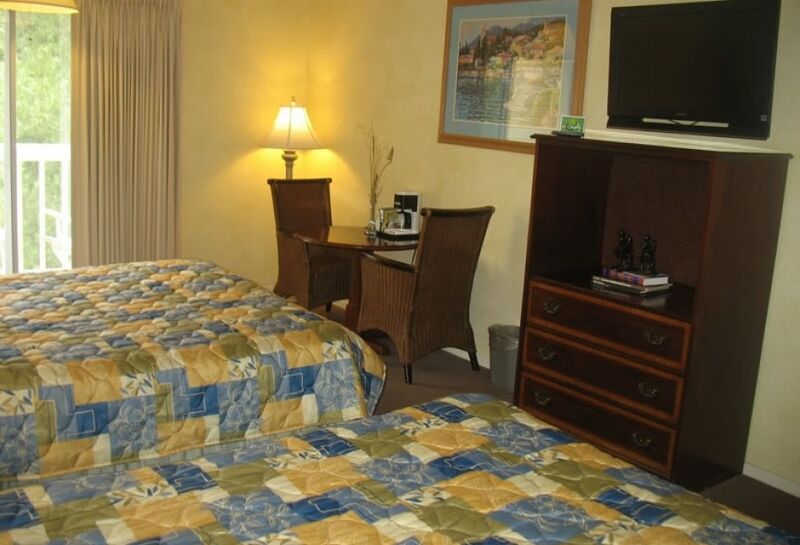 We are just steps away from the best restaurants and shops in town, and our goal is to ensure you have pleasant and comfortable stay!